Looking for a "DEAL" on Venice Island? PRICE "JUST REDUCED" and ready for you! 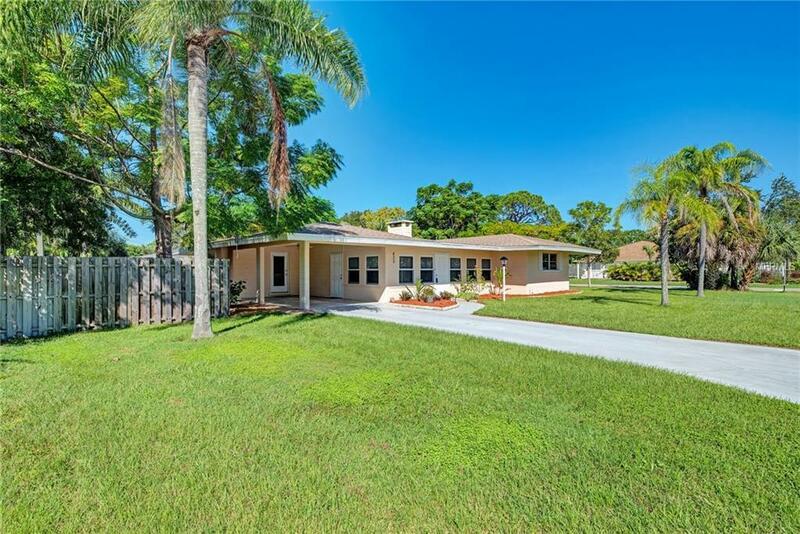 Enjoy the many updates to this Wonderful Home just steps away to the Beach! 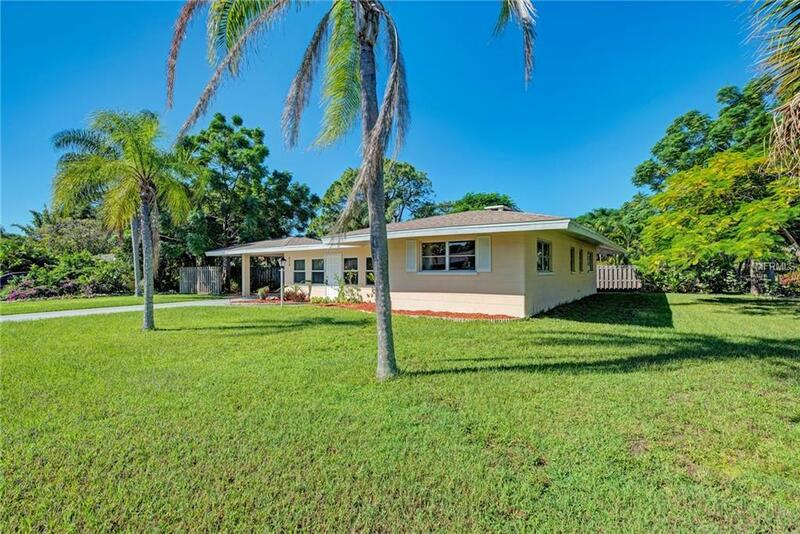 This lovely 2/2 home has a NEW ROOF (2017), NEW AC (2016), Newer Kitchen Cabinets & Counter Tops, all Newer Windows & Outside Access Door in Florida Room, Tile Flooring throughout, Updated Baths, Newer Oven, Refrigerator, Dishwasher & Dryer. The large Laundry Room has a Storage Closet and additional Cabinetry giving you plenty of room for all your stuff. You could even create an Office/Hobby area in this space. Sit by your Fireplace on a cool night in your Spacious Living Room. Or, relax in your Over sized Florida Room that is roomy enough to serve many purposes! 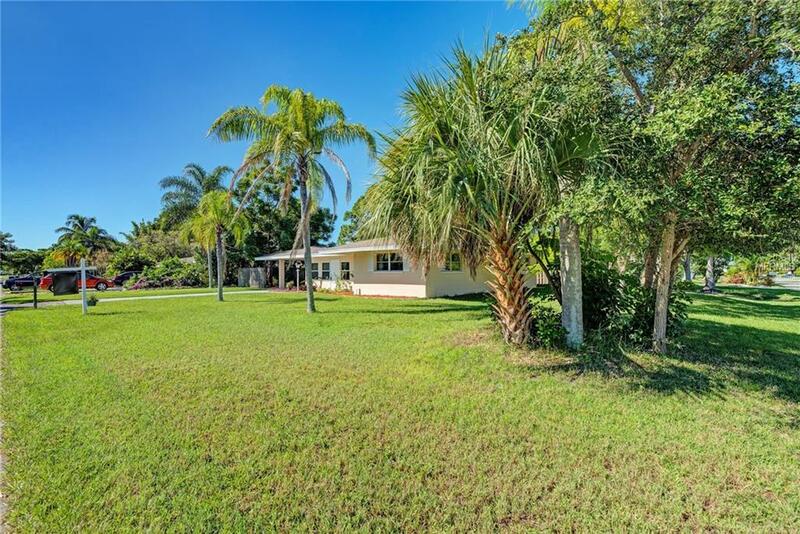 The outside of this home has a fabulous Paver Patio with a Private Tropical setting to enjoy those out door gatherings and grilling. Theres also an outdoor shower and shed for your tools and toys. 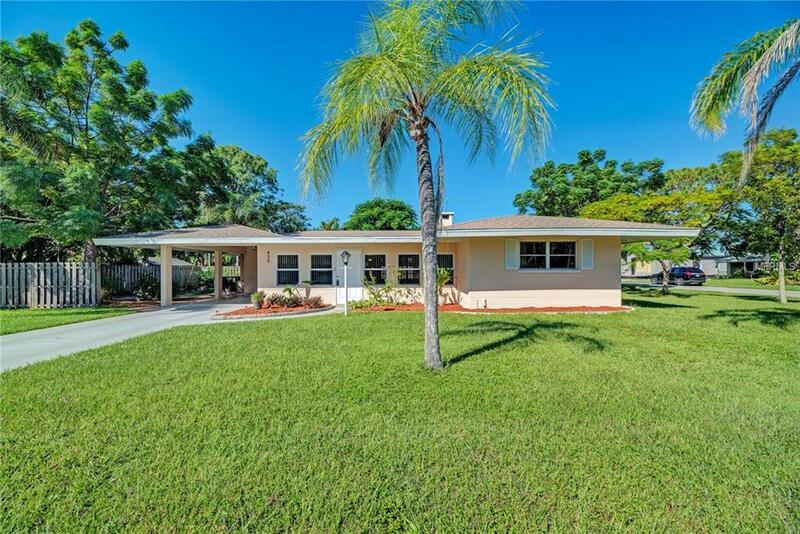 This home sits on a large corner lot with mature Landscaping and great curb appeal! The Owners of this beautiful home havent skimped on any attention that was needed. They updated and maintained to make this a great move-in ready home. And, for extra peace of mind, this home comes with a Home Warranty.